This One Piece Sling features a convienent commode opening. Made from high quality Polyester or Dacron, the sling can support of 400 lbs safely and securely. 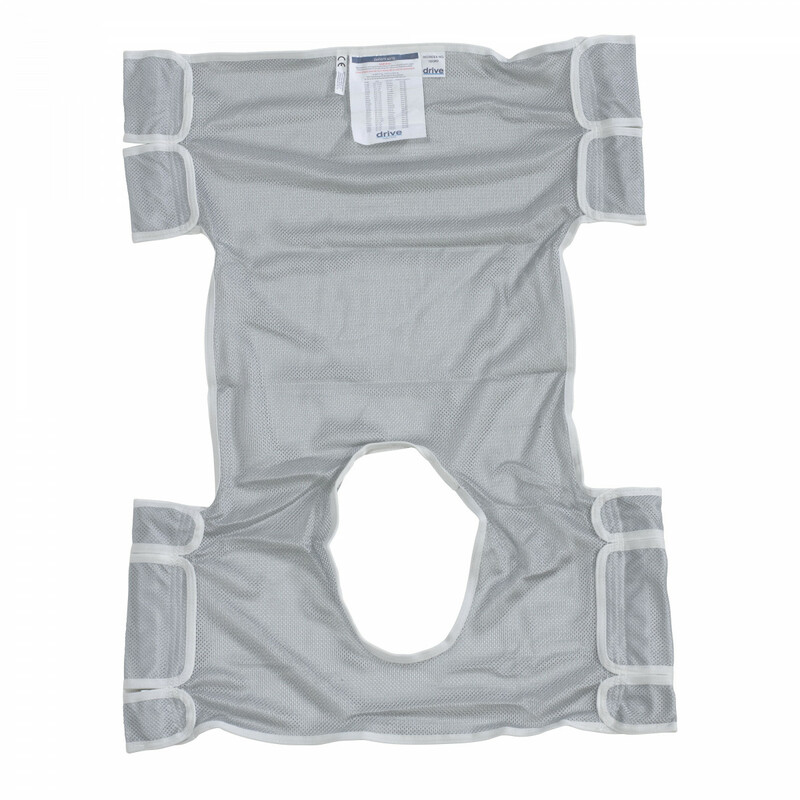 Easy to attach to patient lifts and even easier to clean, the sling is a great solution for bariatric patients.